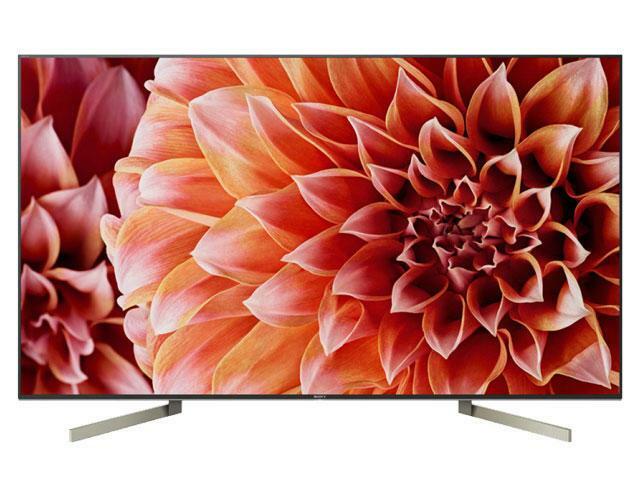 The KD65XF9005 is part of the 2018 Sony BRAVIA XF90 HDR LED 4K HDR Premium range. Supporting all HDR formats including HDR10, HLG and Dolby Vision which are comparable to the HDR1000 and HDR1500 Standards. Sound performance is not compromised and a cavity remains to ensure perfect acoustics for your living room. 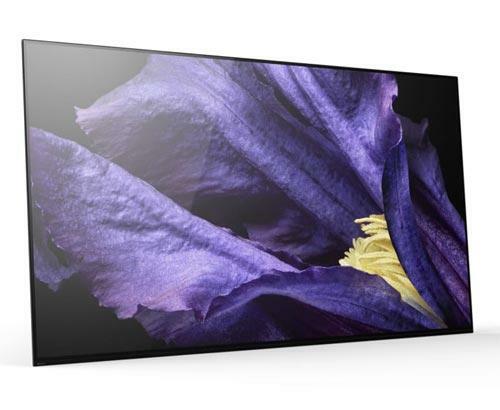 The Sony BRAVIA KD65XF9005 4K TV now joins Sony's expanding range of HiRes Audio products. HiRes Audio encompasses all audio played back using higher sampling rates than those used in CD's. With all this technology housed into one stunning unit, you want to make sure you get the longevity that you would expect from a Sony product. 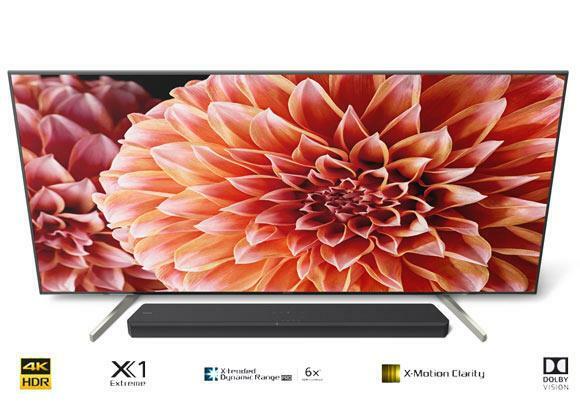 That is why this Sony BRAVIA KD65XF9005 4K TV comes with a full 5 years guarantee that covers parts, labour and even home visits. 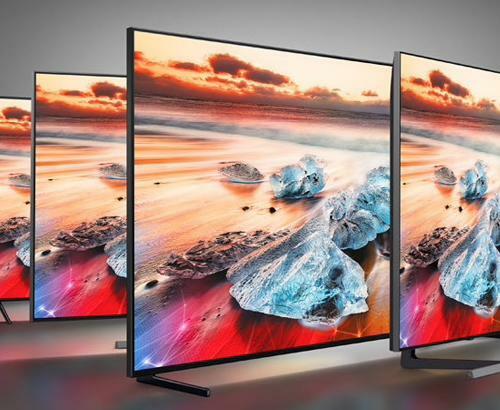 The Sony KD65XF9005 features Sonys TRILUMINOS display which brings more lifelike colour and opening the spectrum to benefits of 4K Ultra HD resolution. Taking the technology a step further is the Precision Colour Mapping process which enhances the blue shades of colour ensuring the full range of the colour gamut is produced. 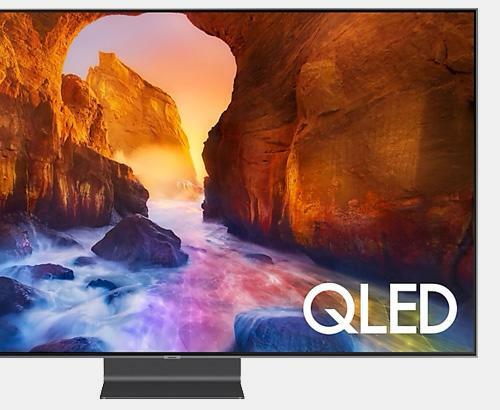 Another benefit with the X1 Extreme processor is Object-based HDR Remaster which looks at each object on screen individually and the colour is enhanced per object offering a more true to life image. Being disabled i don't manage to get out a whole lot and being a massive movie lover i do watch a lot of movies from DVD's to Blu-rays and streaming sites and i must say i absolutely love this tv, ive upgraded from my Panasonic which was a few years old but still looked decent, but this blows it out of the water, cannot recommend enough especially if you watch the amount of films i go through. I also stream from my plex server and apart from a few tiny stutters which i know this to be a router issue also look fantastic.